1. 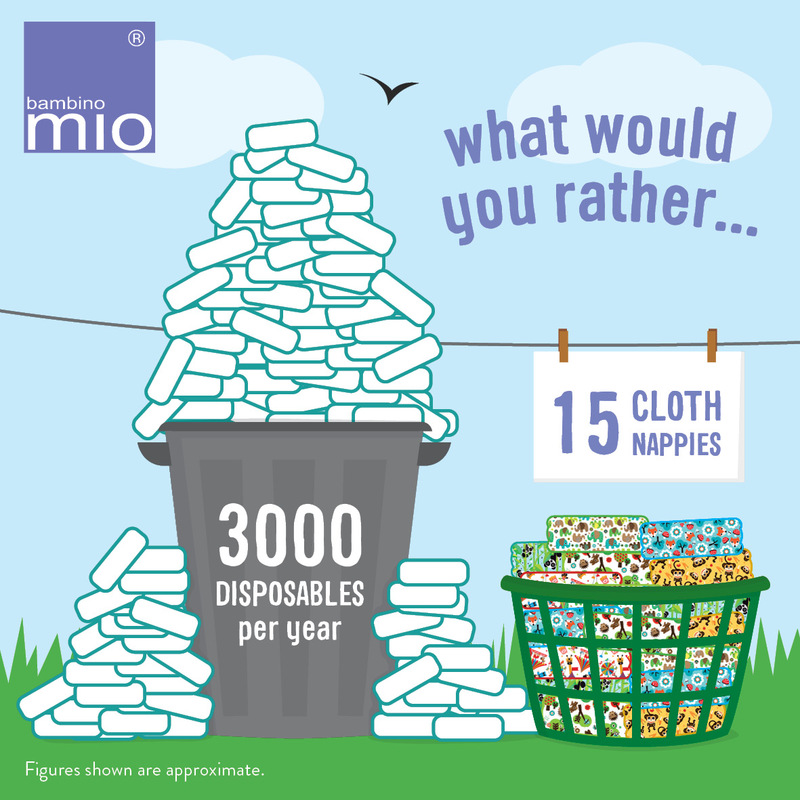 Better for the environment – 8 million disposable nappies are thrown into landfill every day in the UK and each disposable can take up to 500 years to decompose. The Environment Agency confirms reusable nappies are 40% better for the environment, even by using one reusable nappy a day in place of a disposable can reduce your carbon footprint. 2. Save money – Taking everything into account, you could save up to £700 per child by switching to reusable nappies and even more if the same stash is used on a second child! 3. Potty train earlier – Reusable nappies rely on absorbent fabrics rather than the chemical gels that can be found in disposable nappies so they naturally feel wet to touch. This helps your child to associate feeling wet with the sensation of needing to have a wee. Thus, anecdotal evidence suggests children who wear reusable nappies tend to potty train earlier. 4. Get financial help – Many local councils offer incentives to families who use cloth nappies in order to reduce landfill. Incentives include money off vouchers to help buy cloth nappies and cashback on cloth nappy purchases. 5. Better for bottoms – It is believed that there may be a link between nappy rash and the chemicals found in disposable nappies. Cloth nappies are breathable allowing air to circulate and helping your child maintain a healthy temperature and many reusable nappies are also available in natural fabrics for those sensitive bottoms. 6. It’s fashionable – More and more parents are switching to reusable nappies as a fashion statement. Forget plain white, reusable nappies come in a wide range of adorable designs that can be matched to your little one’s outfits. Reusable nappies are so cute you won’t want to cover them up and there’s no better way to stay eco-chic! 7. Reliability – Reusable nappies are just as reliable against leaks and explosive poos as disposables. Keeping your child’s poo contained where it should be, in the nappy! 8. 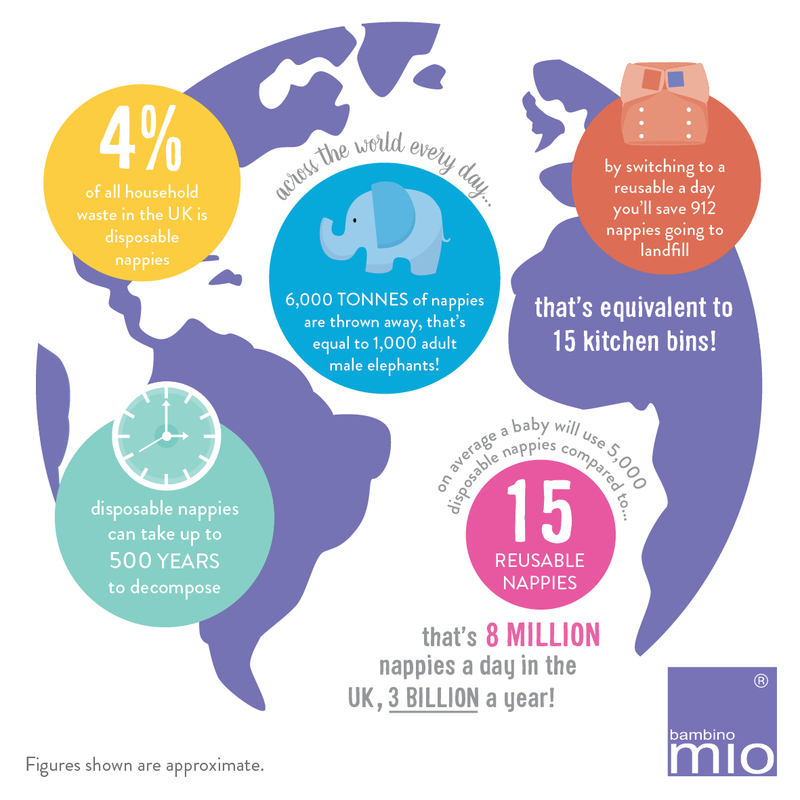 There’s no excuses – It’s a familiar complain, ‘I’m too busy to wash reusable nappies’. It’s no secret that reusable nappies are a little more work that disposable nappies, but once you’re in a routine it’s easy peasy. They’re machine washable and in some cases, can be tumble dried too. Let’s not forget that as parents we are washing regularly anyway! 9. Easy to use – Today’s reusable nappies have evolved from the old-school terry towelling used by our mums and grannies. Modern reusable nappies are exactly that, modern. They’re made from versatile fabrics which have the best fit and performance that have been designed for today’s busy parents. 10. Widely available – From supermarkets and high street staples to local independent retailers, reusable nappies can be found in the likes of Asda, Sainsbury’s, Boots and even Aldi during their Baby & Toddler events! 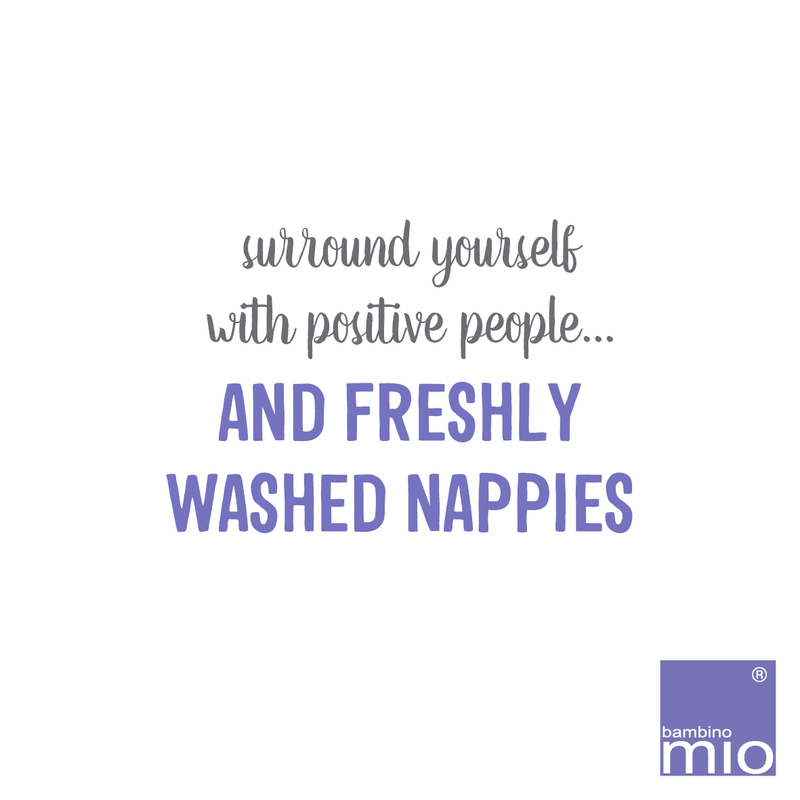 Find out more about reusable nappies and Bambino Mio via their website or check them out on Facebook and Instagram! Next article Do you own, or are you thinking of buying a Tommee Tippee Perfect Prep Machine?